Water damage is among the largest dangers to a home. 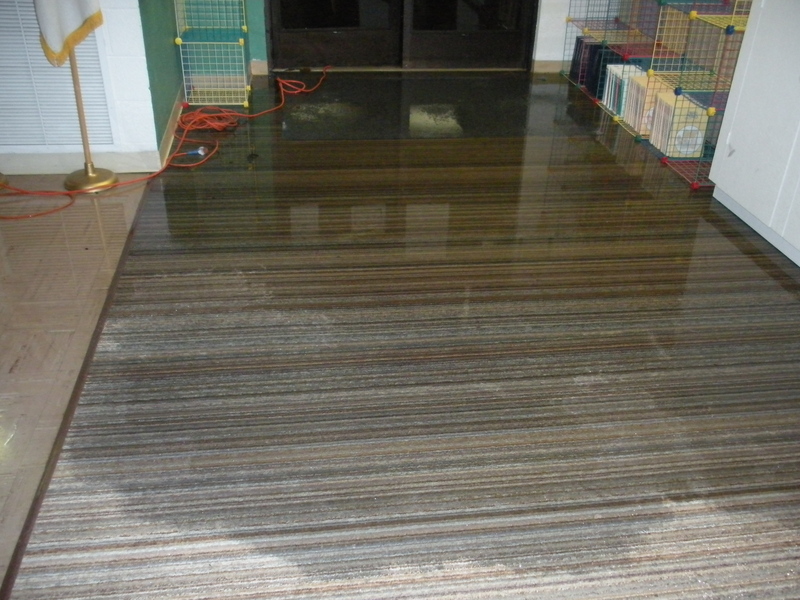 Water damage can strike a home at any time can be a result of any number of different problems. The best way to treat water damage is maintenance, quick action, and following the rules. The biggest rule for handling water damage is never try to repair the problem without a professional. Many people think that they can just fix a small leak themselves and save some money. The fact is that a licensed plumber or contractor must fix any leaks or water damage. Trying to do it alone can lead to more water damage, plumbing problems and issues with a home insurance policy. Second, homeowners should always be knowledgeable of the signs of water damage. Homeowners should look for dark spots on walls and ceilings, unnatural cracking of drywall, unexplainably wet flooring particularly around your bathroom and kitchen and rooms in that immediate area, an odd moldy or sewage like smell, unexplainable wet spots around faucets, toilets, and sinks, as well as a sharp rise in the humidity levels of a certain room.. If any of these signs appear, a homeowner should contact a plumber immediately for help. Finally, homeowners should be very careful to choose a restoration company that is well established and knowledgeable. Look for a company that specifically caters to water damage repair and has a highly trained and certified staff. Often times home insurance companies have specific contractors and plumbers in the specific area that they work with so placing a call to the insurance company is a must.